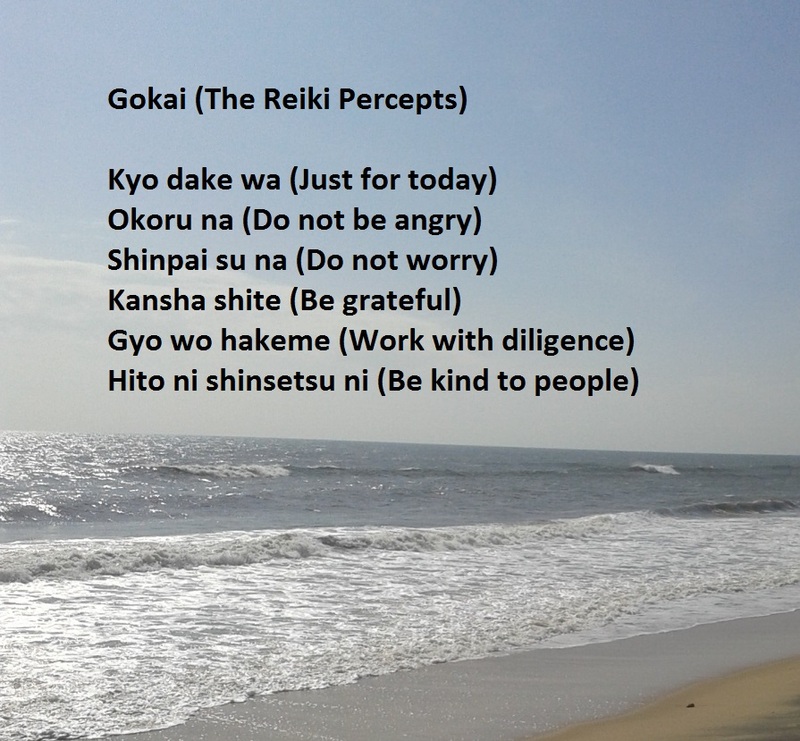 Reiki is one of the good modalities to clean the body and the mind. It is very much useful to clean the waste products from the body as well as cleans the negative thoughts, feelings, emotions from the mind. It improves our own innate healing capacity. 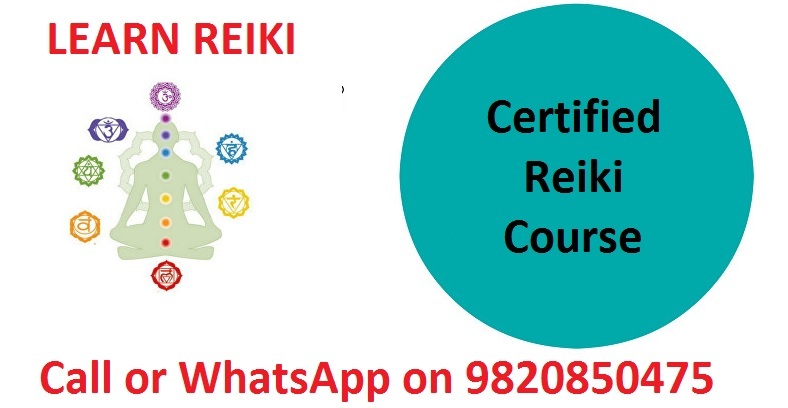 In Reiki sessions you will be introduced with the healing energy and during the 21 day cleansing cycle your healing capacity will get a boosts. 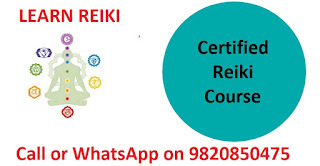 After completing each levels of Reiki Attunement, you need to go through a 21 day cleansing or healing cycle. You can feel a wonderful change after your dedicated completion of 21 day cleansing after your Reiki Attunement. It will fill your body with peace and balance. The complete cycle of 21 day cleansing process is divided into 3 phases. Each phase is of one week or 7 days. Each phase of this cleansing cycle has different events to aid the cleansing process of your body. 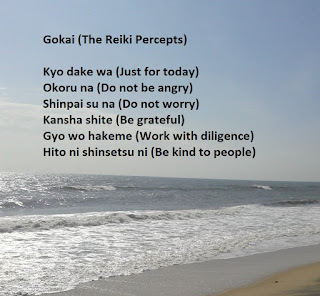 Each day focuses on giving Reiki on all your chakras. First week of the cleansing process will completely focus on your physical healing. During this period you may feel flu-like symptoms like pain in different parts of your body, etc. These symptoms are not of any illness. These symptoms indicate that your body has started to clean each of your chakras. These symptoms may be slightly unpleasant for you. During this period you will not only accept these symptoms rather you will accept the cleansing energy too. So you should welcome the cleansing energy to your body with thankfulness. Find some spare time to spend for long distance walking, meditation. You can spend some time with nature, you can sit in the garden or at the bank of a river or near to a stream etc. This phase is based on the purification of emotions. During this phase concentrate on building of the relationships with others. Some times this phase is some what difficult for some people as it brings some old bitter memories and old emotional scars. This phase help us to develop a strong bond of love and affections with everybody. As you allow the negative energy, bitter emotions & feelings associated to these old events to pass through your body they cease to cause physical and mental illness. So it is necessary to leave all these negative emotions and feelings. This phase will help you to get rid from the effect of the negative energies. This phase is meant for your spiritual cleansing. This phase help you to build a good image in your society. This is the easiest phase among all the phases of the cleansing cycle. After the successful completion of 21 day cleansing after Reiki Attunement, the energy will enter to your body with a sudden flash. It may come in any places like temple, church, mosque or at grocery shop, class room etc. After this incident get confirm that that loving universal energy has already entered to your body to heal you. Then you can take the guidance of your instructor how to move the energy where it should go. You can even feel the experience of watching a mini movie and this time you may feel as you are away from all the burdens of day to day life. For this convey your gratitude to this universal energy to select you to flow through to heal you. Just note down all the good and bad emotions you have felt during this cleansing cycle. Burn that note book and make it ashes and dig it in the earth. Embrace the loving energy. Feel the peace and offer your gratitude to that universal energy. The universal healing energy will continuously act on you on a much larger scale after this 21 day cleansing cycle. 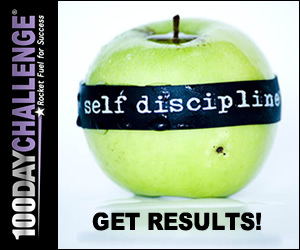 This process will alleviate all these physical, emotional condition make you discomfort. It will help you to get an enormous development of your physical, emotional and spiritual status. Dr. Priyabrata is a physiotherapist from Bhubaneswar, Odisha. He has completed his Bachelor of Physiotherapy (BPT) from Utkal University, Odisha with honors in Alternative Medicines and Orthopedic Physiotherapy. He is also a Certified Orthopedic Manual Therapist and life time member of Manual Therapy Foundation of India (MTFI). He has interests in writing the articles on Physiotherapy and medical conditions as well as on alternative therapies like Reiki.